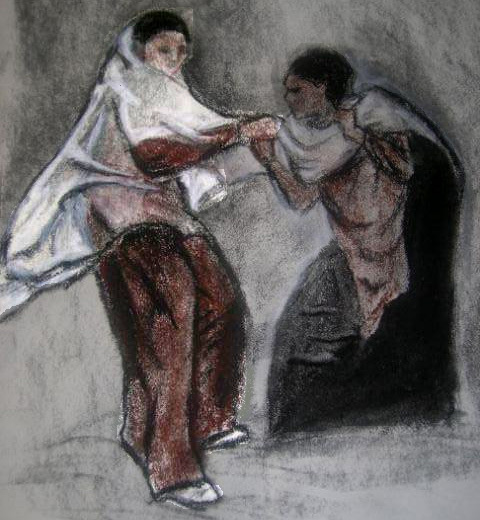 Dike Dragging Adikia , by S. L. Grace. Read more about Dike and Adikia. To the extent possible under law, S L Grace has waived all copyright and related or neighboring rights to Dike Dragging Adikia. This work is published from: United States.